LEARN ABOUT OUR BEGINNERS PROGRAM THAT WILL GET YOU STARTED! Will Pick Back up in spring! Come learn the importance of supplementing your running with strength training, and practice drills, stretches, and techniques that will improve your run times and distance! Ladies Only class focused on building core and glute strength in a fun, motivating, group setting. 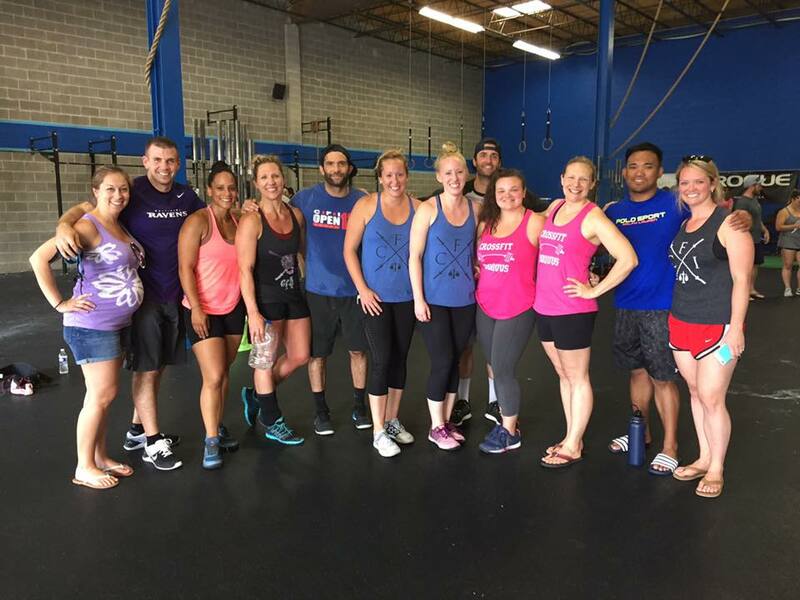 All classes are instructor led by a certified CrossFit coach. Open to the public for only $10 a class! 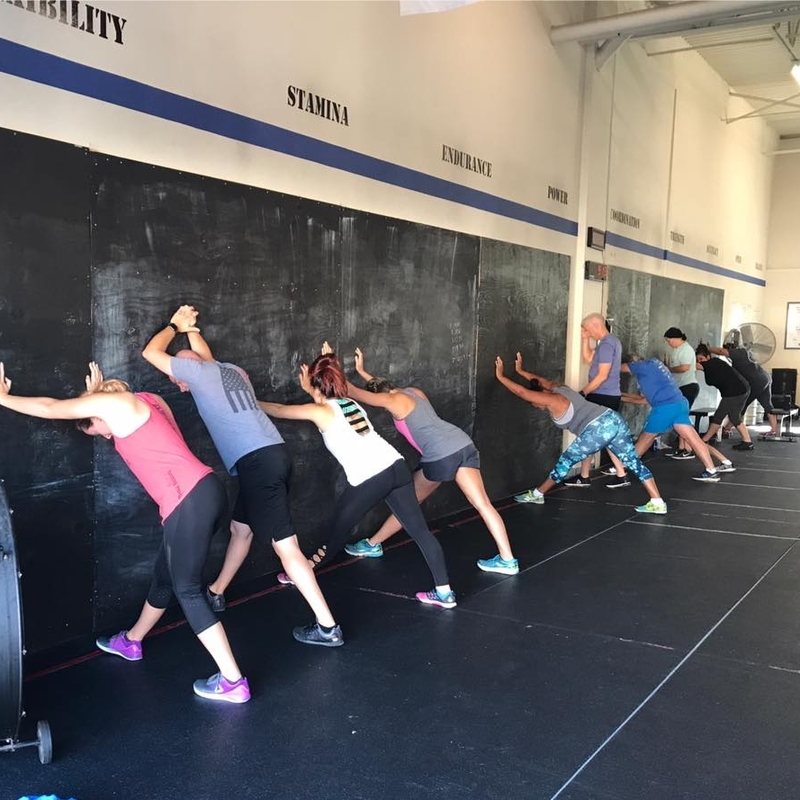 Work on new skills, olympic lifts, and team and partner workouts designed to prepare athletes who are interested in participating in the competitive side of CrossFit. Work on skills, lifts, strength work, create your own workouts, or just do the Daily WOD!